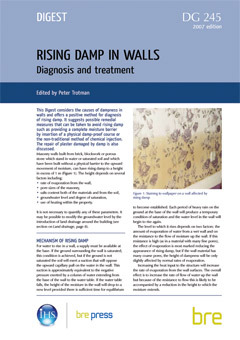 This Digest considers the causes of dampness in walls and how to remedy rising damp if found. It is important to diagnose properly the source of any dampness. If a building already has a physical damp-proof course, it is unlikely that it has failed, as most dpc materials have a long life. Various defects, eg mortar droppings in a cavity wall, may make a dpc ineffective by bridging it and allowing moisture to pass up the wall. This and other mechanisms by which an existing dpc might be bridged are illustrated. If it is necessary to provide a new complete moisture barrier, the Digest explains and illustrates the methods: inserting a membrane as a physical dpc or using the non-traditional method of chemical injection. 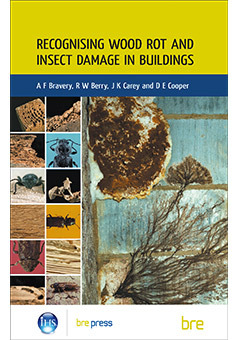 The repair of plaster damaged by damp is also discussed. This is a new edition of Digest 245. 12 pages. 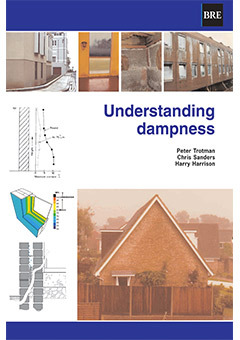 BRE Digest 245, DG245, walls, dpc, moisture content, sampling.